In February I had the pleasure of visiting the University of Turku, Finland with my colleague, director of CODEC, Pete Phillips. We were participating in a consultation of sorts that brought together computer scientists, theologians, and professionals to discuss how each of us were approaching relevant questions and technologies from our disciplinary perspectives. 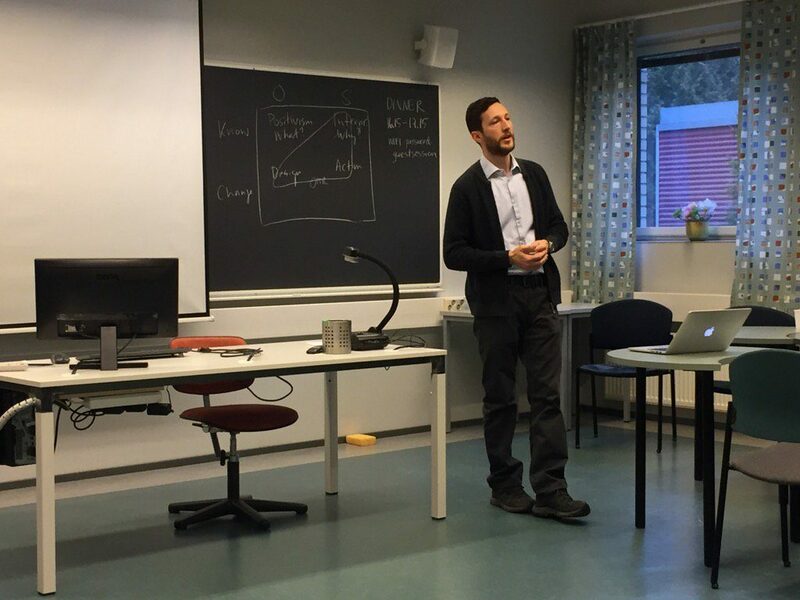 For my part, I attempted to put ‘digital theology’ in the context of digital humanities and considered the potential of the University of Turku’s new Laboratory for Computational Humanities. Through eight scenes set in various parts of Turku Cathedral the Wordsmith app brings events from the sixteenth century to life for its users. The scenes can be viewed on your own tablet device as you move through the Cathedral with the characters virtually present in the building. 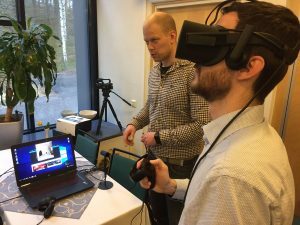 The app is part of a project called MIRACLE (Mixed Reality Applications for Culture and Learning Experiences), a nearly €1 million project that brings together Finnish Universities and industry partners. ← How You Should Use Academia.edu?